Protégé are selected from the performers who apply to the festival. They are paired with a Living Legend of Burlesque and undertake a 6 month mentoring process. 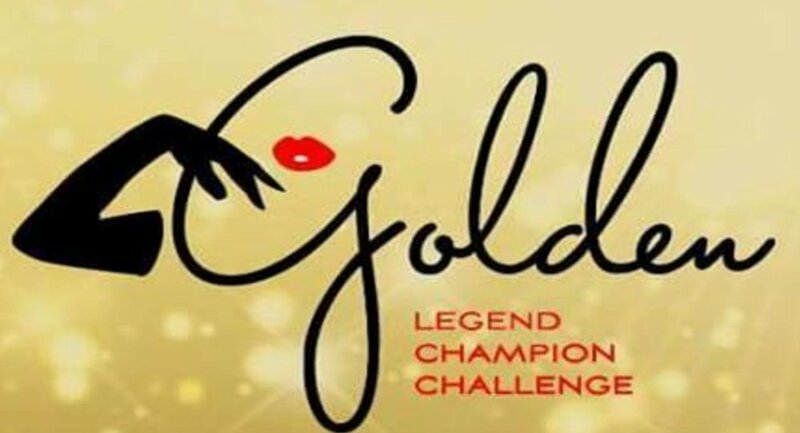 During this process they either develop an existing routine or create a new routine to be performed in the competition section of the Golden Legends Champion Challenge festival on 15-18 August 2019 in St Petersburg FL, USA. Protégé will be announced in the new year.